The Selangor Zakat Board (LZS) (Malaysia) has allocated RM10.1 million (approx. USD 2.41 million) for the schooling and tertiary education aid of children of middle-income households next year. LZS Chief Coordinating Officer said Selangor residents from households with a monthly income of not more than RM3,000 (approx. USD 700) per month can apply for the aid online. The closing date for applications is Jan 31 for tertiary education aid, and Feb 10 for schooling aid, he said, adding that the closing dates may be brought forward if the allocation had been used up earlier. “The LZS has allocated RM7 million for tertiary education aid and RM3.1 million for schooling aid, and the assistance will be provided within 14 days after the application is approved,” he told reporters after the ‘Zakat on Wheels’ programme at the late-night bazaar in Section 24, Shah Alam, Selangor (Malaysia) here last night. 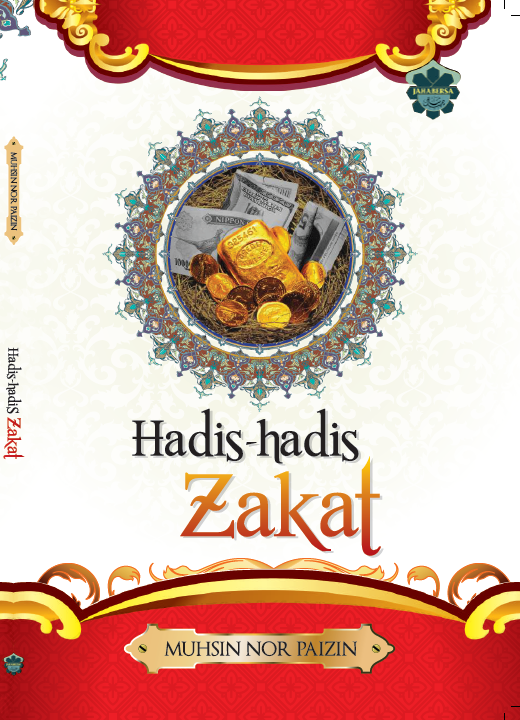 The programme, undertaken in collaboration with the Selangor State Development Corporation, is aimed at disseminating information on zakat and reaching out to the people who are unable to come to the LZS counters to pay their zakat. The LZS had allocated more than RM30 million (approx. USD 7 million) to over 60,000 children of poor families throughout Selangor (Malaysia) for their schooling aid for 2019. LZS’s Chief Coordinating Officer said the LZS counters will operate daily this month of December to facilitate the paying of zakat. “The LZS targets to collect about RM200 million this month. Going by a projection, the LZS needs about RM900 million to meet the expenses for the poor next year. It has so far collected about RM600 million,” he said. At the event, the LZS gave away various zakat aid totalling RM320,198 to six selected people and RM50,000 for the renovation of the An-Najahiyah Integrated Quran and Fardhu Ain Class (KAFA) in Section 19, Shah Alam, Selangor (Malaysia). Kitab Al-Kasb (Part 21): The Obligatoriness of the Quest for Knowledge.